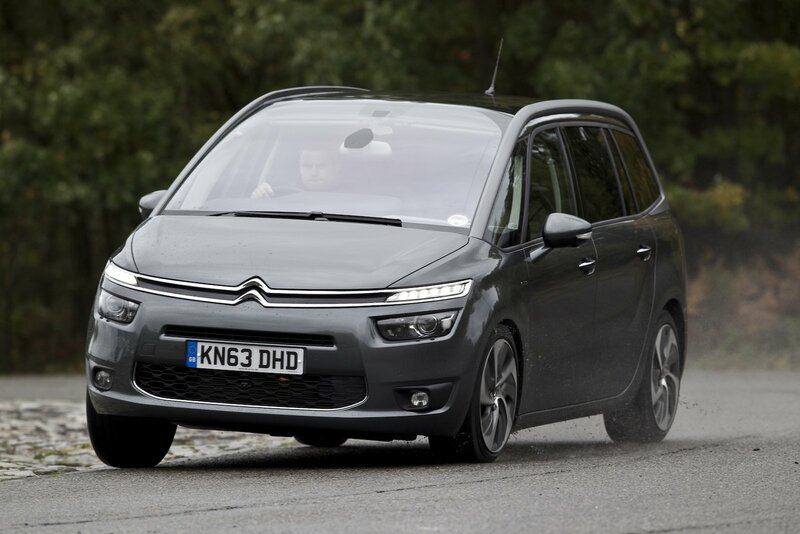 Top 10 used MPVS for less than £10,000 | What Car? 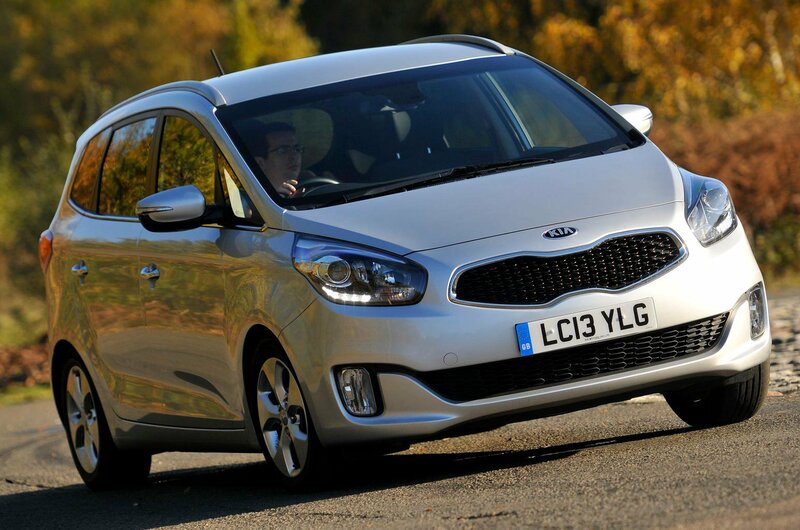 The second-generation Kia Carens just dips into our budget here, and it’s worth looking at simply because of its seven-year warranty. An early example will still have three of four years of this left, as long as the car hasn’t gone over 100,000 miles – and that’s a huge bonus. You’ll hopefully never need it, mind you, as the reports suggest the Carens is a pretty reliable thing. It’s ordinary to drive, and the rear-most seats of the seven on offer are rather tricky to get into. But it is at least comfortable, well-appointed and, in 1.7-litre diesel form, just about powerful enough too. 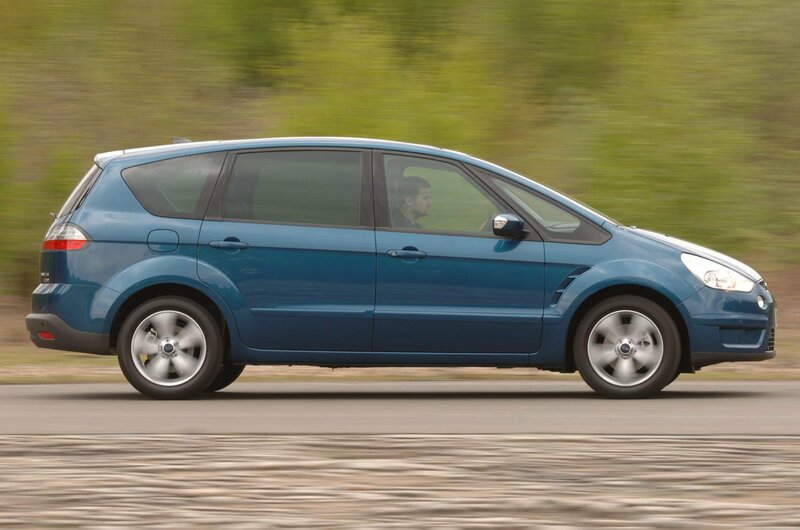 It’s no secret that we’re big fans of the Ford S-Max, and it isn’t hard to see why. It looks great, for a start, and underneath that sporty-looking styling sits a people carrier that’s enormously enjoyable to drive. It’s also comfortable and fuel-efficient, though, and endowed with seven spacious seats. And while you can’t fit quite as much into it as its sister car, the Ford Galaxy, there’s still more than enough room for most people. As with the Galaxy, ex-taxis to be avoided and cars with automatic gearboxes need evidence of frequent fluid changes. 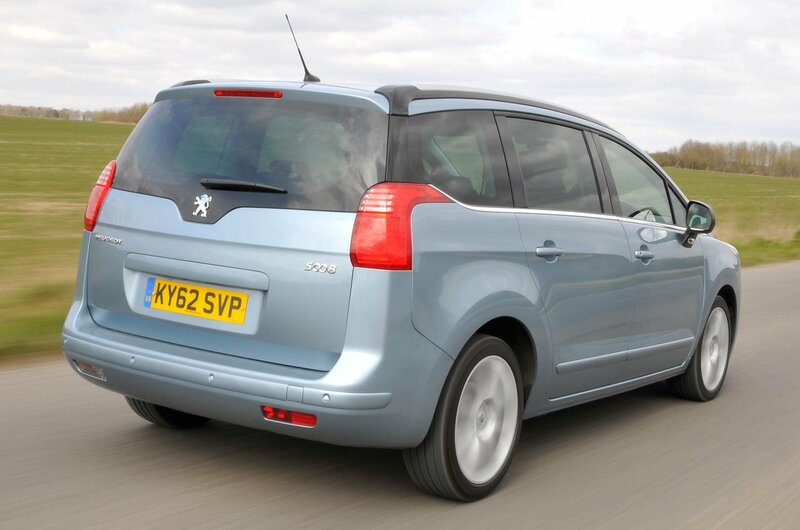 The Peugeot 5008 is easily one of the company’s best offerings in recent years (the latest one is even better), and as with most Peugeots, heavy depreciation makes it a great used buy. You get all the things we like about the 5008 – a roomy, versatile interior with seating for seven; a tactile, stylish dashboard; a comfortable ride with good handling and low noise levels – but at a bargain price. Avoid the jerky automatic and go for a manual; also keep an eye out for electrical niggles, which aren’t unknown.